Imagine a place where cats are safe but still enjoy the outdoors, taken care of twice daily, and thrive on love and attention given by people who don’t own them per se, but who take the time to care. 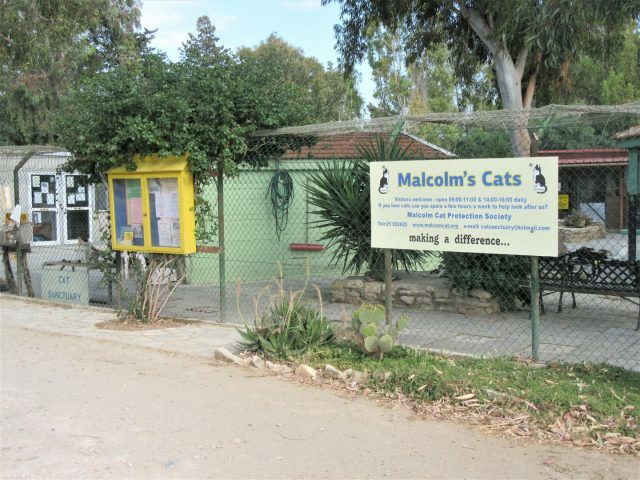 The Malcolm Cat Protection Society, near the city of Limassol in Cyprus, is such a place. 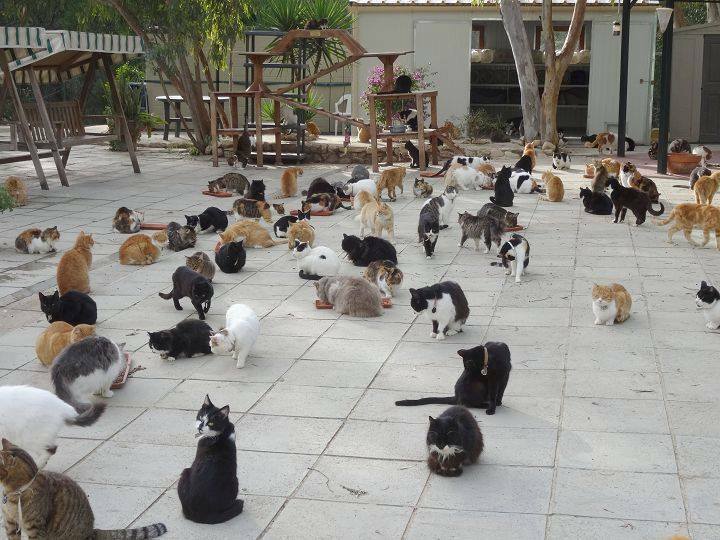 Read on to learn about the Society, see some great pictures of our cats; and find out how you can become part of the organization, whether you live on the island of Cyprus or in some other part of the world. The Sanctuary was started in the mid 1980’s by Malcolm C.P. Stevenson. 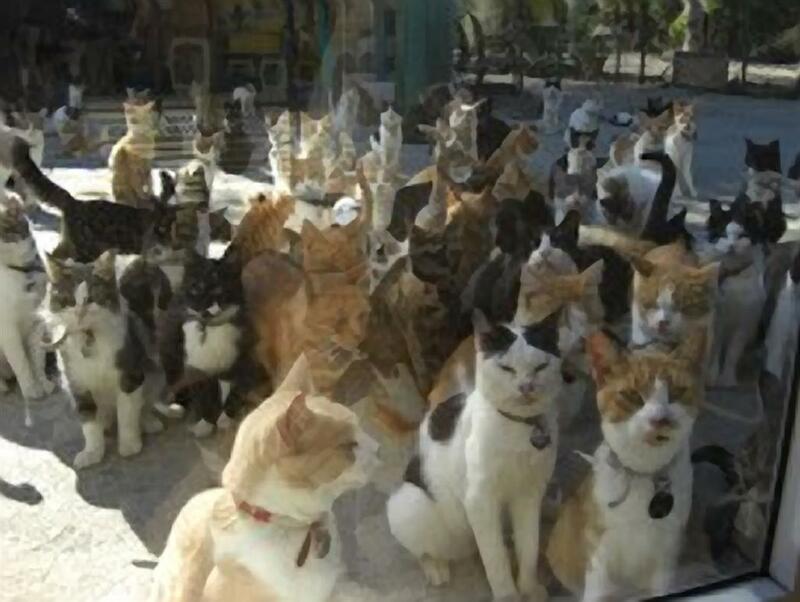 He rented an area on Ladies Mile Road where he was better able to care for stray cats. 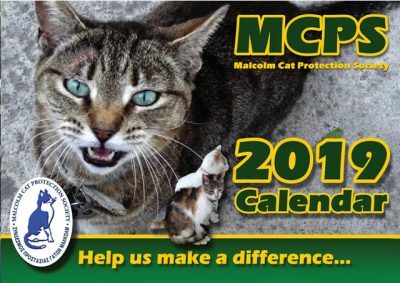 Malcolm started the Sanctuary on his own; he did not have any physical or financial help other than some assistance in erecting the existing shed, cat boxes, and fenced cages that now provide shelter for the cats, a place for newborn kittens to be protected and cared for, and a place for supplies to be kept. In May 2002, the Sanctuary moved to its present location and upgraded its facilities tremendously – there is now running water, electricity, a telephone, and even a loo! To learn more about our new Sanctuary, please click here.